Sometimes, you just want to unplug from the world. Get away from it all and create some incredible, long lasting memories. A night under the stars can certainly accomplish that! 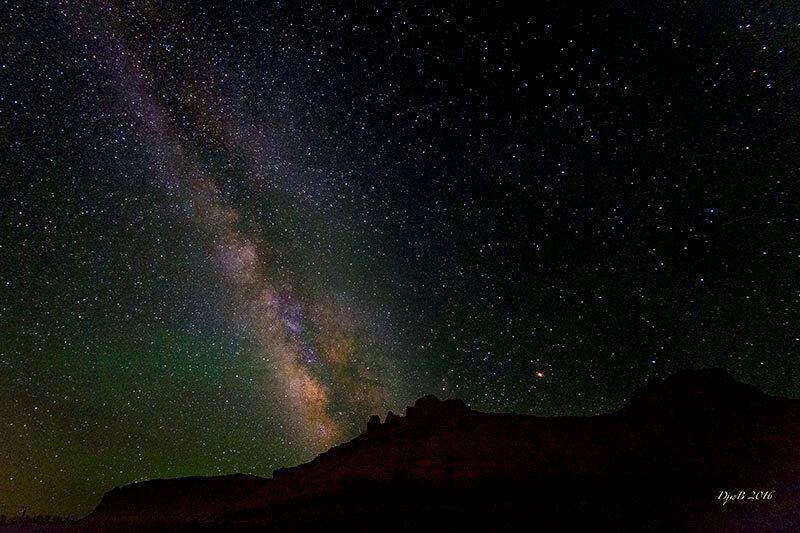 Each one of our Utah tours includes one o p t i o n a l night (free of charge!) 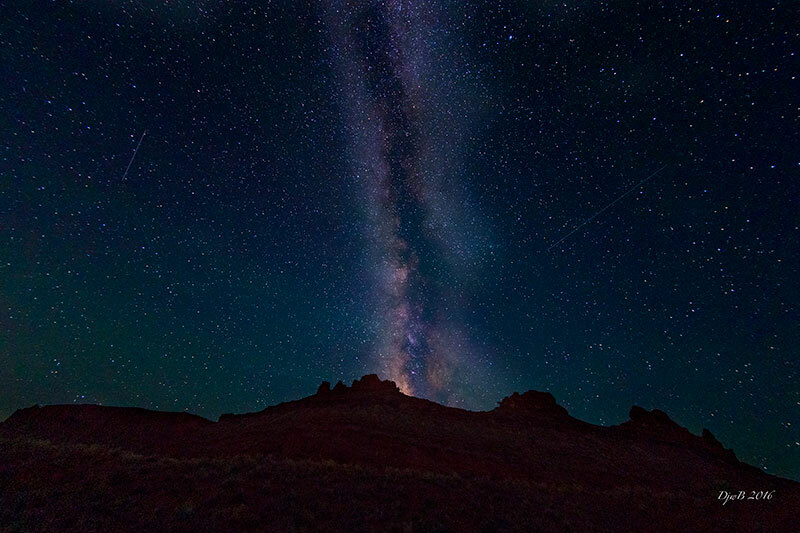 where your inner child can go WILD and photograph under the myriad of stars on a beautiful, secluded private ranch in Moab, away from hustle and bustle of everyday life. 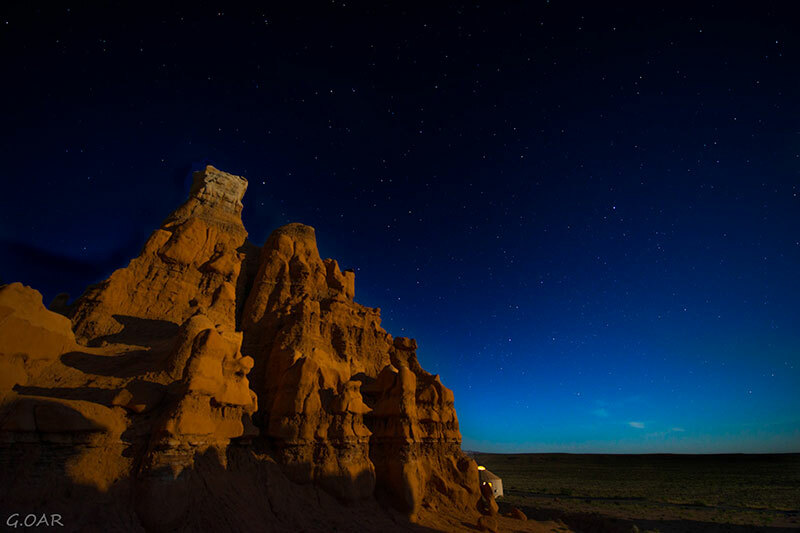 Since there is minimal light pollution on the ranch, you will have the whole wide view of the night sky and the nearby exotic red rock formations to shoot to your heart’s desire. Places like this reconnect you with our ancestral knowledge and finely tuned instincts...Expect to feel renewed and rejuvenated after catching incredible views of the moon, constellations and planets! Why would you want to sacrifice your sleep for night photography? To CAPTURE all the precious beauty usually hidden by night - the camera sees the dark surroundings in a vastly different way than humans eyes do. To ENJOY the good challenge: night photography requires thought. It requires planning. And some patience, turning it into a special meditative process. To GET some super unique and dramatic photos! Most people shoot pictures during the day, so your stuff will definitely stand out from the crowd. If you plan on treating yourself to a special experience of night photography, make sure to bring your tripod (great for image clarity at night), a remote controller and a wide angle lens. We’ll provide a proper flashlight (a great light painting tool! 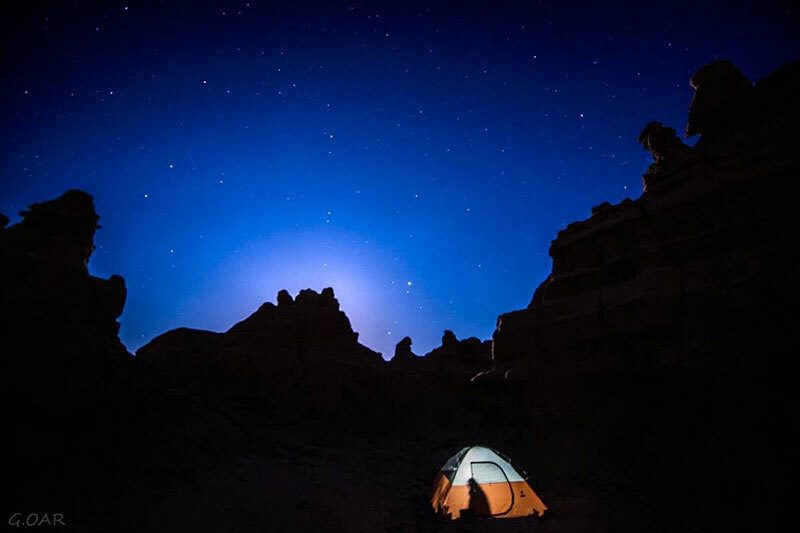 ), and a super photogenic tent which can be used to re-create one of those iconic “glowing tent and a starry night” photos before retiring there for a refreshing sleep under the stars. The world looks so different at night. Are you ready to capture it? If so, give night photography a try and get ready to soak up all that starlight.